The accounting department is responsible for recording and reporting the cash flow transactions of the company. This department has some key roles and responsibilities, including Accounts Receivable, Accounts Payable, Payroll, Financial Reporting, and maintaining financial controls. In addition, for our clients, we manage upfront fees payments, revenue share payments and maintain an accurate database. 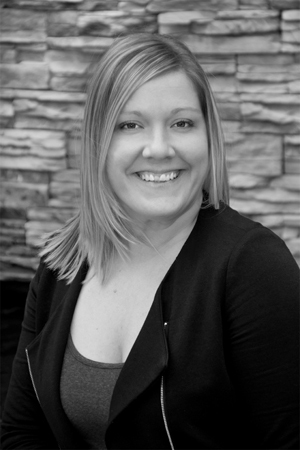 Megan Jackson joined RealtyCom Partners in 2014 as an Accounts Receivable Associate. 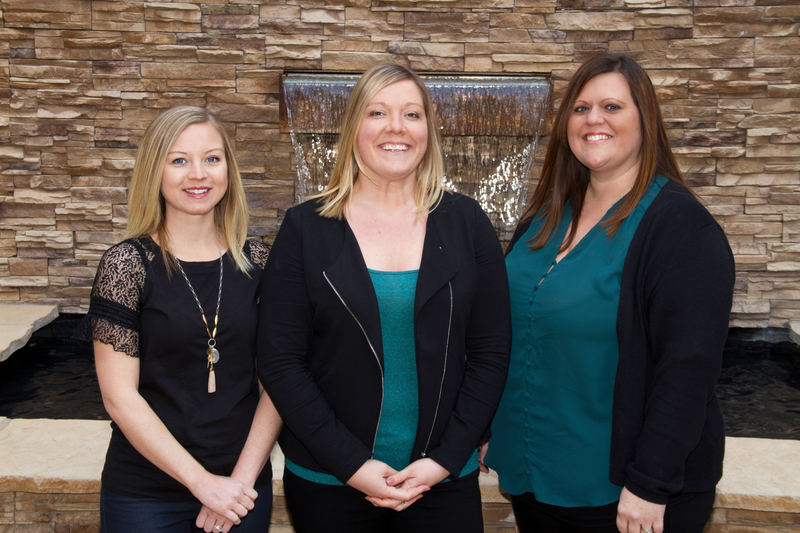 Her main focus is to process revenue share payments to ensure Clients receive their payments in a timely manner. She works closely with the service providers, reviews monthly/quarterly reports and increases revenue by finding errors in calculations along with assisting with the collection of missing payments. 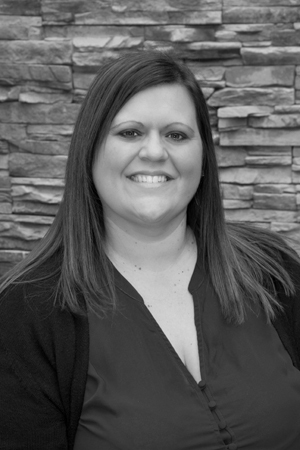 Megan joined RealtyCom Partners with over 15 years of experience in the accounting field in various industries. Catherine Ratté joined RealtyCom Partners as a Controller in 2010. Her primary focus is to manage the Accounting Department. In addition, she manages Client upfront payments from Service Providers, ongoing-revenue share payments and assists with any assignment or assumptions of service provider contracts and on-going revenue share payments. By managing the process and maintaining Client’s compensation via a Sales Force database she is able to review actual vs budget amounts of Client’s payments, which in turn increases revenue for our Client’s. Catherine has over 15 plus years of accounting experience in various industries. Nicole Pirollet joined RealtyCom Partners in 2016 as a Revenue Share Specialist. Her main focus is to process revenue share payments to ensure Clients receive their payments in a timely manner. She works closely with the service providers, reviews monthly/quarterly reports and increases revenue by finding errors in calculations along with assisting with the collection of missing payments. 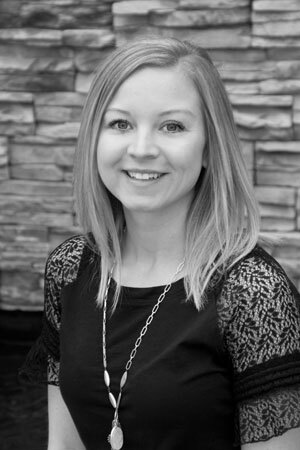 Nicole joined RealtyCom Partners with over 5 years of experience in the accounting field in various industries. 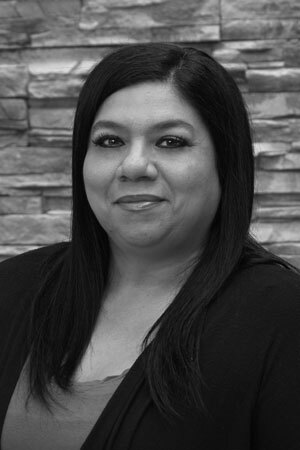 Sandra Cisneros joined RealtyCom Partners in 2018 as a Revenue Share Specialist. Her main focus is to process revenue share payments to ensure Clients receive their payments in a timely manner. She works closely with the service providers, reviews monthly/quarterly reports and increases revenue by finding errors in calculations along with assisting with the collection of missing payments. Sandra joined RealtyCom Partners with over 15 years of experience in the accounting field in various industries.